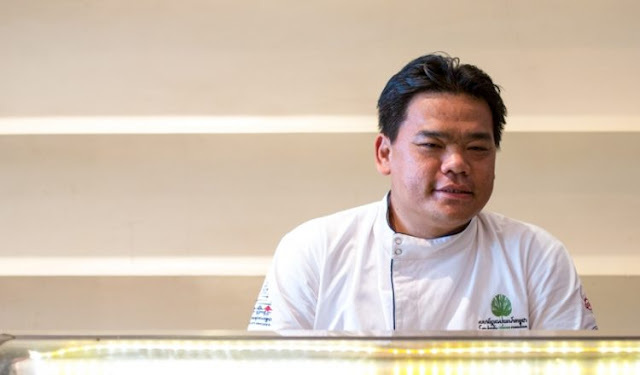 Sevensea is the latest culinary concept of Cambodia’s most accomplished and celebrated chef, Luu Meng. Its aim is to combine popular Asian cooking styles with the finest seafood available. 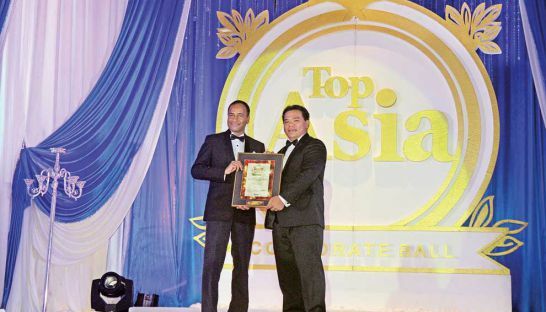 Specializing in Cambodian, Chinese and Japanese seafood, the restaurant recently opened at the new Almond Bassac Hotel, which sits in a quiet street on the south-west back corner of the Sofitel Hotel property, on the banks of the Bassac River, just before you cross the Rainbow Bridge to Koh Pich. 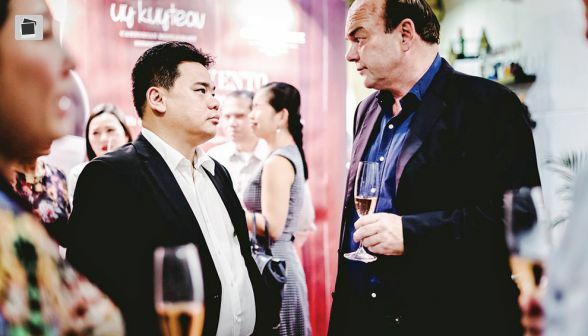 I must confess here to being friends with Luu Meng – we have a shared interest in developing the hospitality industry in Cambodia. He explains that the curious spelling of the name has something to do with getting the business registered in time. However, it does indeed refer to the legend of “The Seven Seas,” as sailed by Odysseus, Jason and his Argonauts, and Sinbad.